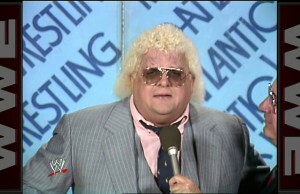 All posts tagged "dusty rhodes"
Home / Posts tagged "dusty rhodes"
Was Dusty Rhodes vs. Ric Flair the best rivalry ever? 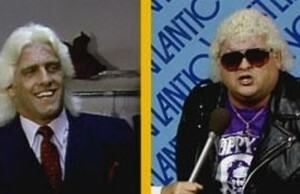 WWE Rivalries looks at the epic mic battles that occurred between arch rivals Dusty Rhodes and Ric Flair. 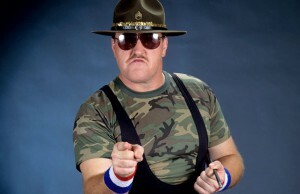 Where is the Next Generation of Heroes? The young men and women in our industry need understand they are not bulletproof. That eventually time will catch up to all of us. The WWE Hall Of Famer talks to Bill Apter on location at Bud Carson's Pro Wrestling World in Allentown, PA. 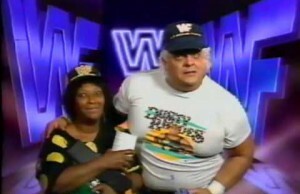 Here are the five things pro wrestling fans will remember most about "The American Dream." 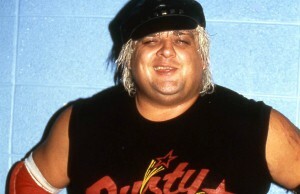 Here is Dusty Rhodes' 2nd WWE entrance video with his entrance theme music "Common Man Boogie". 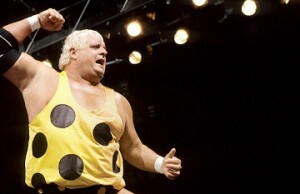 WWE celebrates the life and career of "The American Dream" Dusty Rhodes. 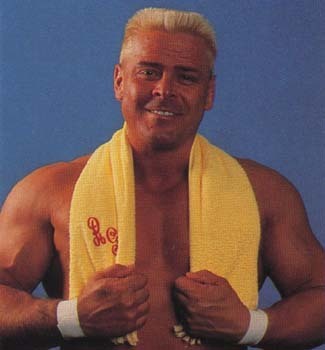 With the passing of Dusty Rhodes, CYInterview has released a tribute with a long lost 40 minute conversation with the Dream from 2003. 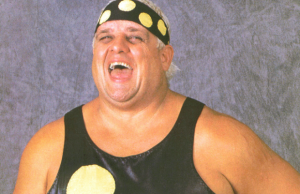 WWE is deeply saddened that Virgil Runnels, aka Dusty Rhodes, passed away recently. 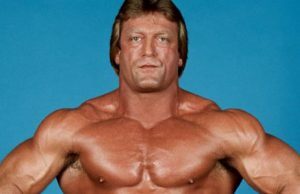 This classic match comes from CWF in the Summer of 1983. 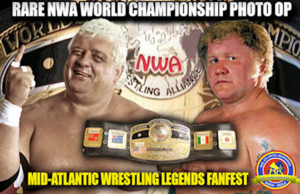 It is a Texas Bullrope Match between J.J. Dillon and Dusty Rhodes! 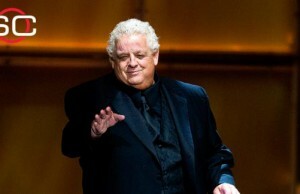 The Cauliflower Alley Club is excited to welcome the "American Dream" Dusty Rhodes to Las Vegas this coming April. The final fanfest weekend will be July 31 through August 3, 2014 in Charlotte. 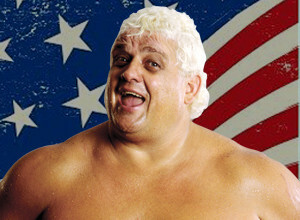 Relive "The American Dream" Dusty Rhodes’s great career here!